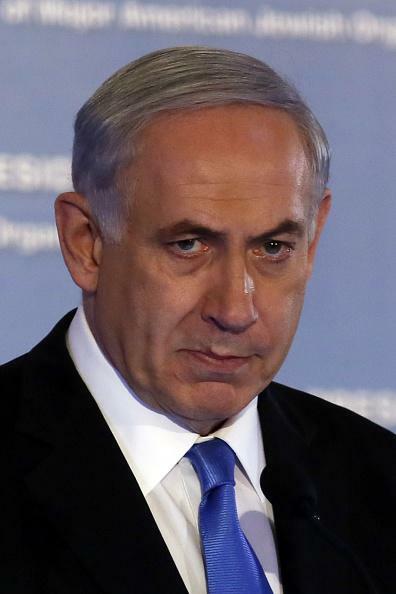 Benjamin Netanyahu, expensive haircuts: Israeli PM and wife Sara extravagant. Israeli prime minister Benjamin Netanyahu and his wife Sara spent $68,000 in two years on makeup, hairstyling, and “presentation,” a report by the country’s comptroller says. Now, that might sound like a lot, but if you break down the numbers, it ends up averaging out to $325 per Netanyahu per week, which is … [squints at spreadsheet] still a lot to spend on hair and makeup. A special committee at the Prime Minister’s Office … allegedly approved the request on condition that the work was urgent and could not be postponed to a weekday. The committee also stipulated that the work would not be done by Fahima. The Prime Minister’s Office thus issued a tender to choose an electrician for the private residence. The cheapest offer was rejected after it turned out that Fahima was a senior foreman at the company. The second-cheapest offer was chosen; the winning firm then hired Fahima as its subcontractor. After promising not to hire the prime minister’s political ally Avi Fahima for an official job, the committee hired a company that subcontracted the work to Avi Fahima, but only after almost hiring Avi Fahima directly. Everything keeps turning up Avi Fahima!